A man was hit and killed by a vehicle in Kalamazoo Wednesday night. There is no driver or vehicle description. 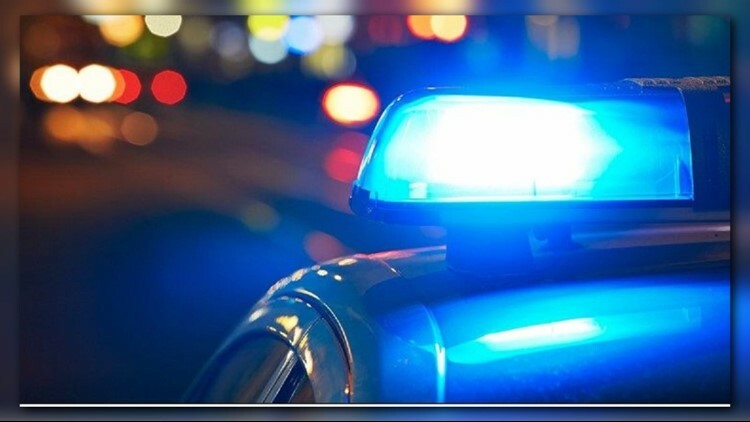 KALAMAZOO, Mich. - The Township of Kalamazoo Police Department needs the community's help finding a vehicle involved in a deadly accident Wednesday evening. Police say Noah Mickaels,40, of Kalamazoo was hit by the vehicle in the 2200 block of Gull Road just before 6 p.m. on December 5. He was dead when officers arrived to the scene. The vehicle is likely to have noticeable front end damage, especially to the front light. Kalamazoo Township investigators say based on evidence from the scene, the vehicle involved in the crash is likely black. If you saw anything, call the Township of Kalamazoo Police Department at (269) 567-7523 or Silent Observer at (269) 343-2100 or online at kalamazoosilentobserver.com.